Hacker group, Anonymous, scrapped Apple's survey site. Last Sunday, Anonymous performed a minor hack into some of Apple’s servers. The said attack deleted the survey site’s list of admin users and their passwords from a MySQL table. Apple, on the other hand, had not yet released any defensive actions regarding the hack attack since Sunday evening. 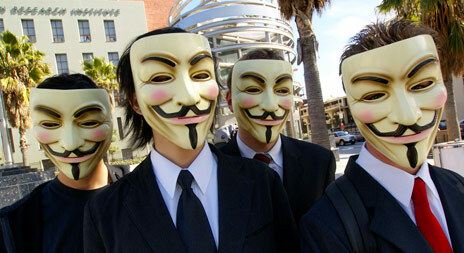 Though Anonymous’ move was not really that visible, it is believed that they had created some SQL injections. Perhaps this would be the first time that a hacking group planned to scrap Apple’s large survey site. Before, only few of their devices and individual accounts, such as iTunes or MobileMe users, have been the target of most cyber crimes. AntiSec (anti-security) attacks were usually done with a political or economic viewpoint, which the two big hacking groups – Anonymous and retired group LulzSec – claimed as anti-liberty.